Uh oh, it’s Friday, the day that strikes fear in members of the Loose Bloggers Consortium. Someone gives a title and we all post about it. Then encourage others to read said posts. Today’s topic is the “First Memory.” Weeeell, I have to fudge a little on this one. My young life was harsh and brutal; don’t want to go there. So, I will write on my most recent memory. 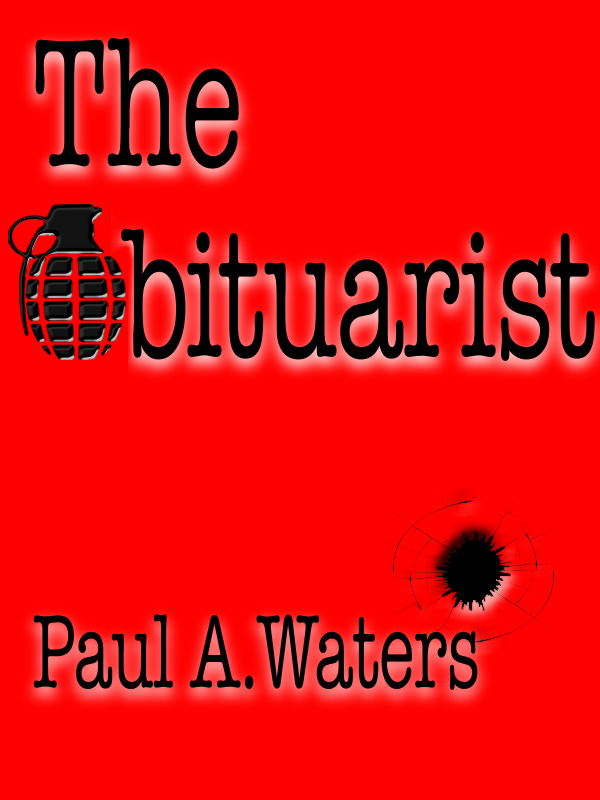 The Obituarist by Paul A. Waters. Writing obituaries does not weave a trail to fame and fortune. Only this obit writer has found someone who will pave the road to front-page success. His name is Bunty and he knows all the members of the TripleX mission; a small group noted for the infamous raid on occupied France. The brazen men trampled the Nazi long-range rocket schedule right in the face of Hitler. Bunty knows all the back-stories—the secrets of Joker, Ginger, Radish and the others. And the obit writer knows how to get him to open up. When Bunty and the writer decide to join forces, they head down the path to the pot at the end of the rainbow. Only which one will get the gold? The men become friendly enemies, intent to serve their own best interest. In the end “turn-about is fair play” wins the day. Check out what my consorts have to say of their first memory: Anu Delirious, Maxi Maria/Gaelikaa, Maria SilverFox OCD writer, Padmum, Paul, Ramana, The Old Fossil, Will Knott. This entry was posted in books and tagged Bunty, Delirious?, Joker, Obsessive–compulsive disorder, Paul, Ramana, Will Knott. Bookmark the permalink.